Macintyre Scott have a fleet of lifting equipment to cope with demand. Hi-Tech stock and inventory control. We continue to be impressed with MSX's flexibility and have every confidence in their ability to deliver in all senses of the word. In the world of travel distribution, believe us, it's rare to be able to say "we trust MSX to deliver, whatever" but we do, 100%. 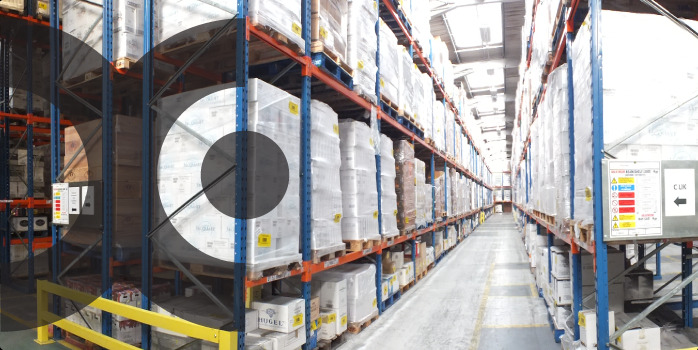 Maxxium have enjoyed a long-standing relationship for bonded warehousing and distribution with MSX, and the whole operation, quite frankly, runs like clockwork. One of the concerns when taking on a new supplier is the reliability of service but, for MSX, that box was already ticked! 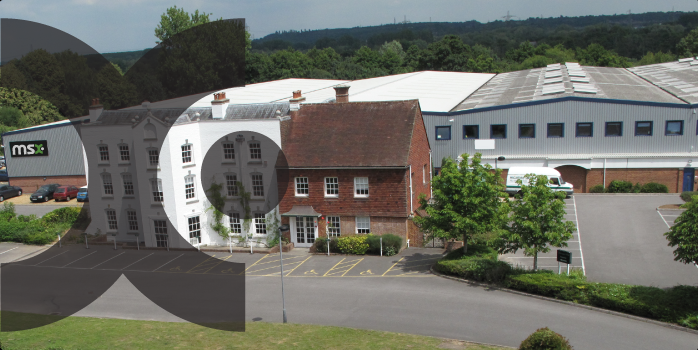 For us, MSX have always delivered exceptional service that really does, as they say, go the extra mile. At Brittany Ferries, we consider MSX more than just our UK logistics and storage provider; they are more like our partners. 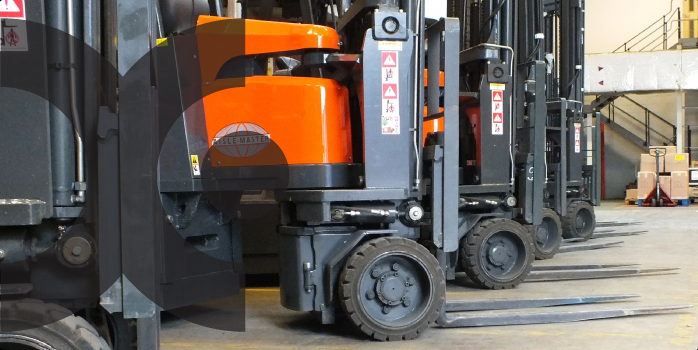 We would highly recommend MSX to any company looking for expert warehousing services and a team prepared to work alongside their clients to build the service required. 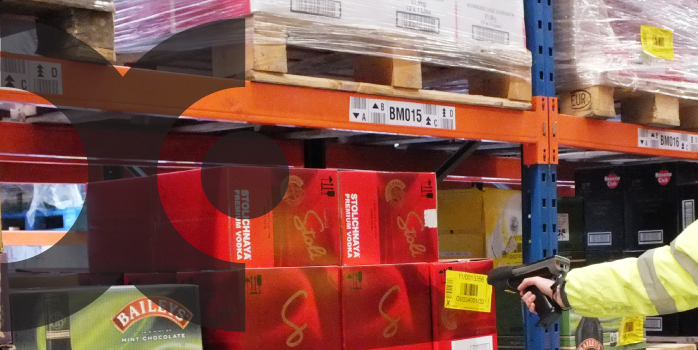 Aside from the market place knowledge, Macintyre Scott were invaluable in providing an efficient and effective distribution network to enable supplies of our brands to reach the various far flung corners that were customers delivery points.